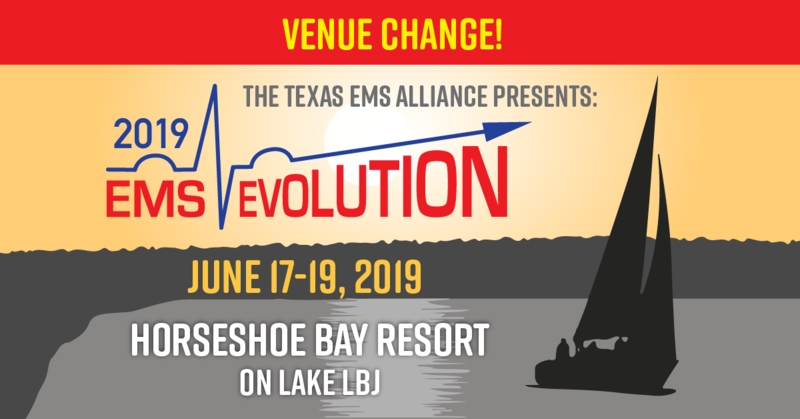 Dudley Wait, an executive director with the City of Schertz, was named TEMSA’s president of the TEMSA Board of Directors at EMS EVOLUTION 2015 conference on August 4. Doug Hooten, Executive Director of MedStart Mobile Healthcare in Fort Worth, was the organization’s interim president of the TEMSA Board of Directors and will remain as a board member. Jonathan Sell of Booker EMS and Brent Smith of Hopkins County EMS are two new board members.